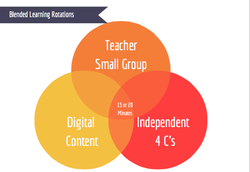 Pathways to blended learning can be broken down into three defined learning styles. Throughout today's workshop, you will get a chance to participate in the three learning environments. Rotations are set up in three to four stations. 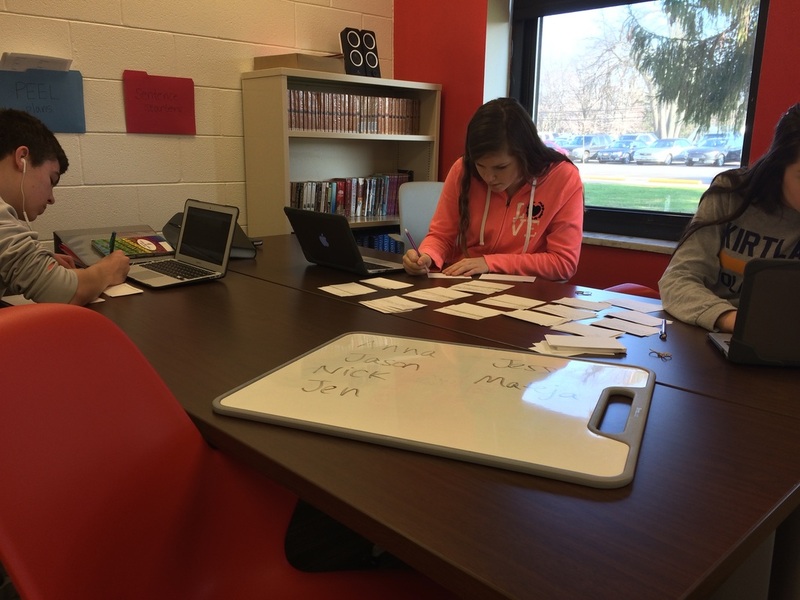 The timer is set and the students travel through the stations while the teacher is teaching a mini lesson to a small group of students. Rounds are set up in three to four stations. There is no timer and all activities are differentiated by ability level. Teacher is teaching a mini lesson to small group of students. 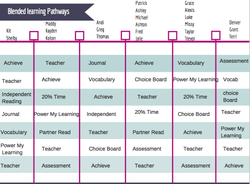 Pathways are student driven by Pace, Place, and Path. The teacher guides the students into the different activities based on the data.